forever logged on. 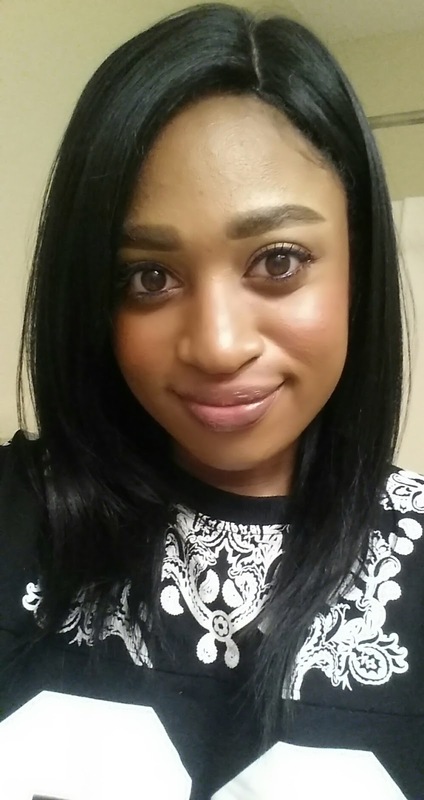 : Red blush on medium dark skin! Nars Exhibit A! 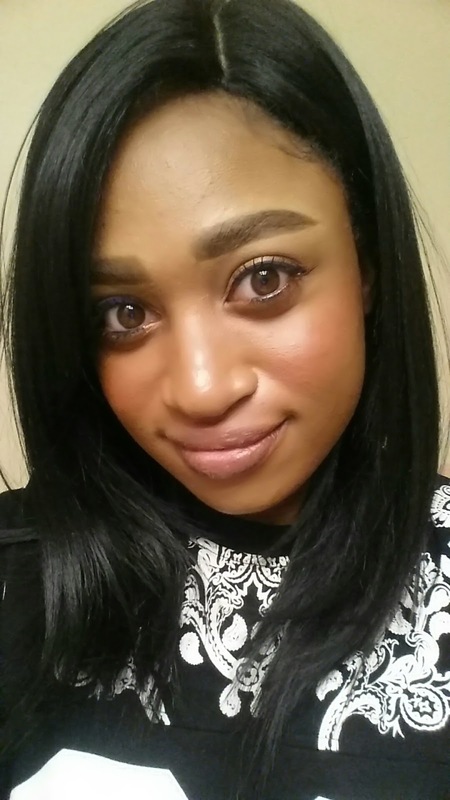 Red blush on medium dark skin! 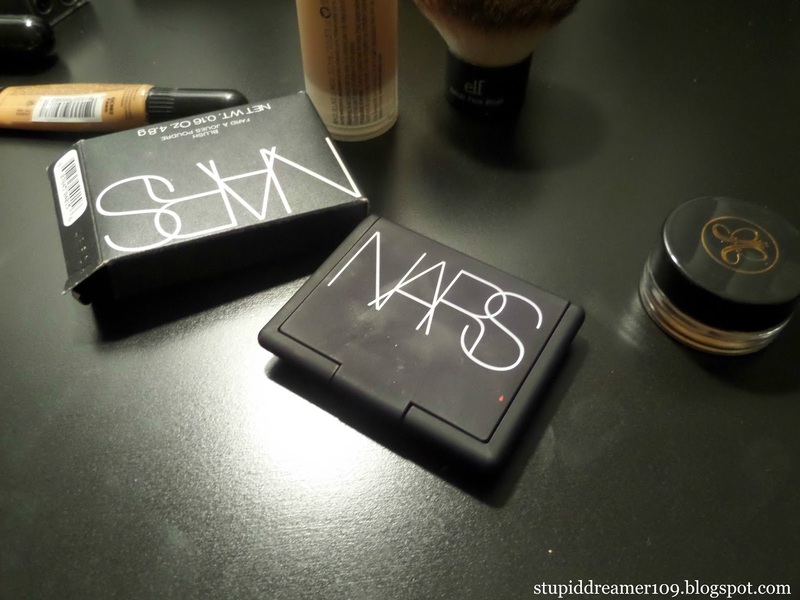 Nars Exhibit A! 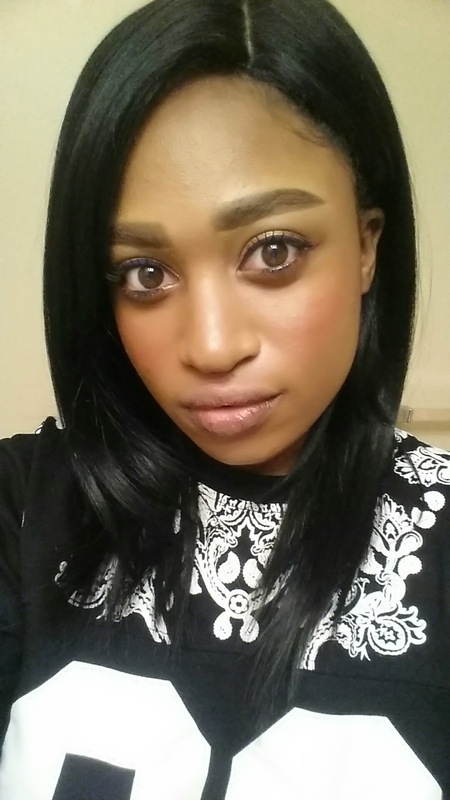 I've had this blush in my Sephora cart for ages, ever since I saw it being used in a tutorial. I love unique face products and I think this color is pretty rare. 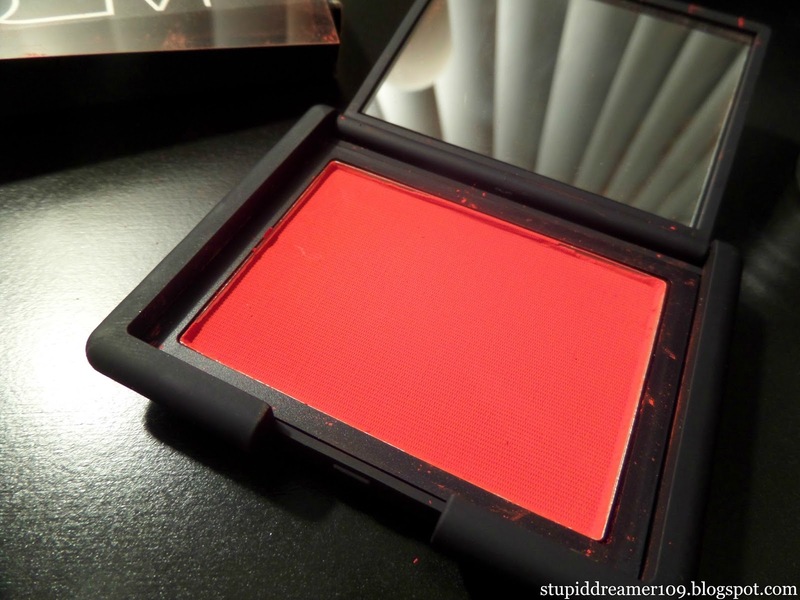 It's the Nars blush in Exhibit A, which is a deep matte red. I'm in love with it, it's honestly perfect. I have a medium brown skintone, and just putting a dab of product on my brush the color still came out pigmented. Extremely. It comes in this tiny compact which I'm not a fan of, only because it gets dirty easily; mainly fingerprints and loose product. Another thing I don't like is the price, this tiny blush was $30.00, which is very expensive especially for one blush. It's the only reason it stayed in my Sephora cart for so long. 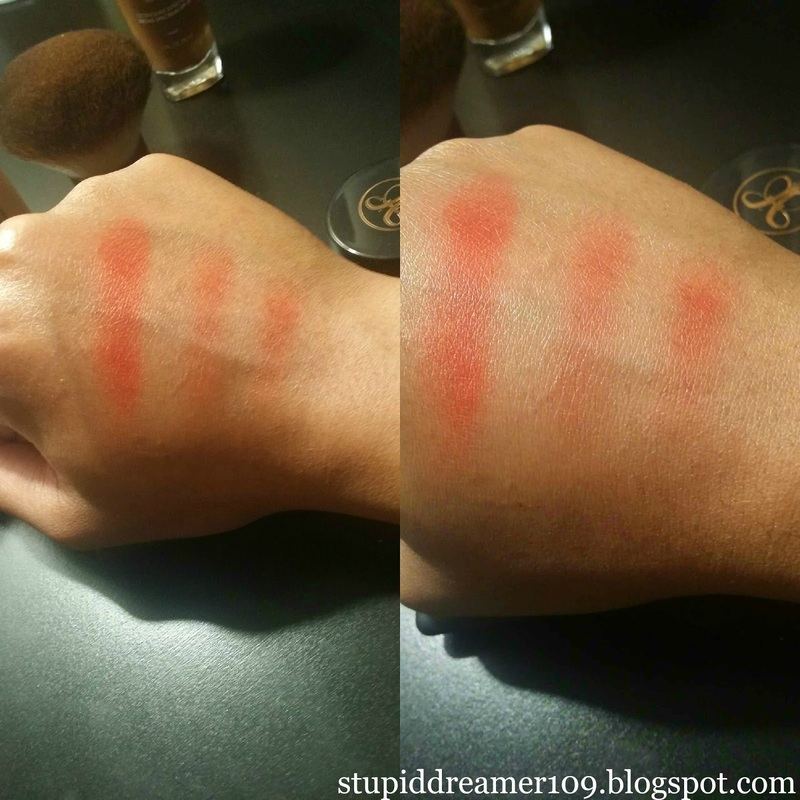 I swatched it lightly at first then gradually built it up, this blush is universal. It'll look great on every skintone, but especially if you have dark skin. This will show up amazingly well and you can build it up. I love the blush on you. 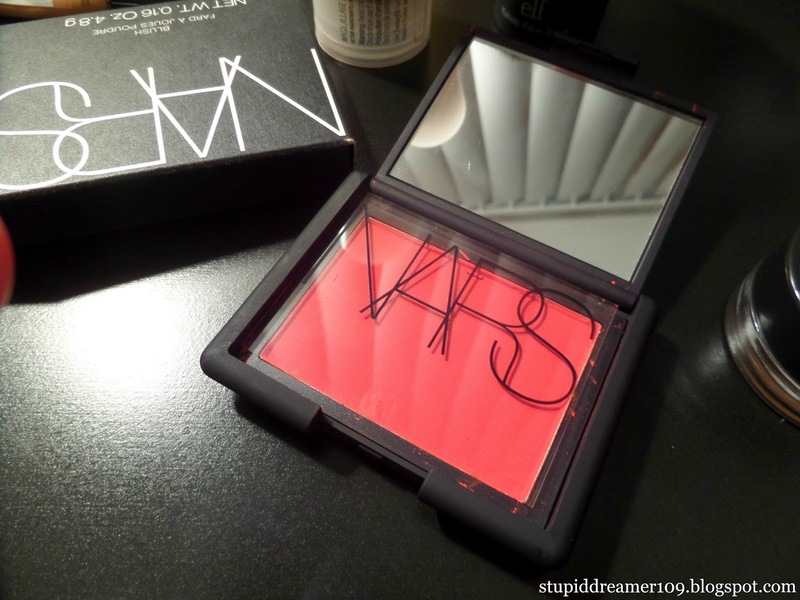 I have yet to try a blush from NARS. I hear nothing but great things. 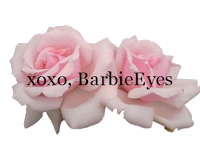 I'm Lanelle, welcome to my blog!